Ahrefs is currently one of the best-known and most popular social media and SEO tools on the market. Though many refer to this tool as a backlink checker - it's a lot more than just a way to improve your link portfolio. This unique application gives web developers and website owners a great insight into the background or nature of any existing website. 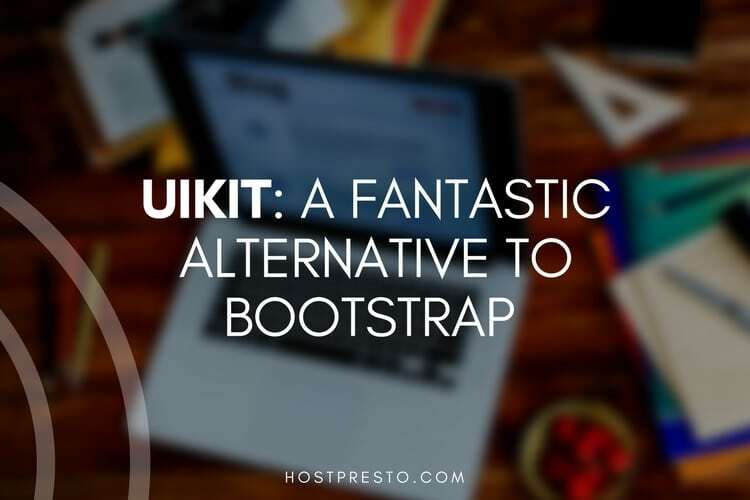 As an incredibly easy-to-deploy and useful tool, this straightforward application can provide comprehensive information into what makes any website successful. With Ahrefs, you can export your data into user-friendly formats, and show off unique social media metrics like Google links, Tweets, Likes, and Shares too! 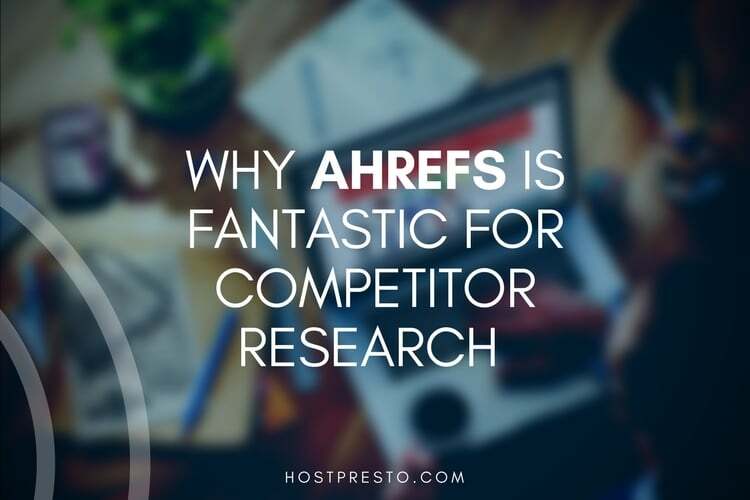 Because it allows you to evaluate other websites including your own, Ahrefs is particularly good for competitor research. In a world where it's becoming increasingly difficult for brands to stand out from the crowd, here are a few of the ways that Ahrefs can help you to out-perform the competition. The Ahrefs site explorer tool provides an in-depth view of the backlink and search traffic of any URL. 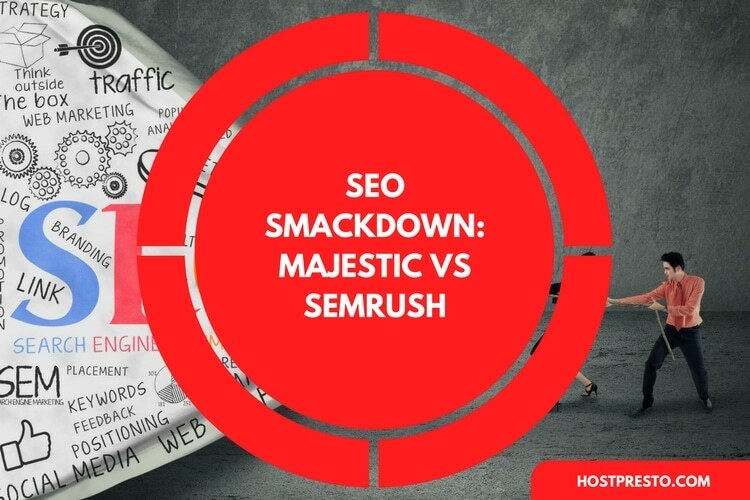 You can use it to determine which keywords competitors are ranking for, and which of their pages are getting the most traffic from the search engine result pages. 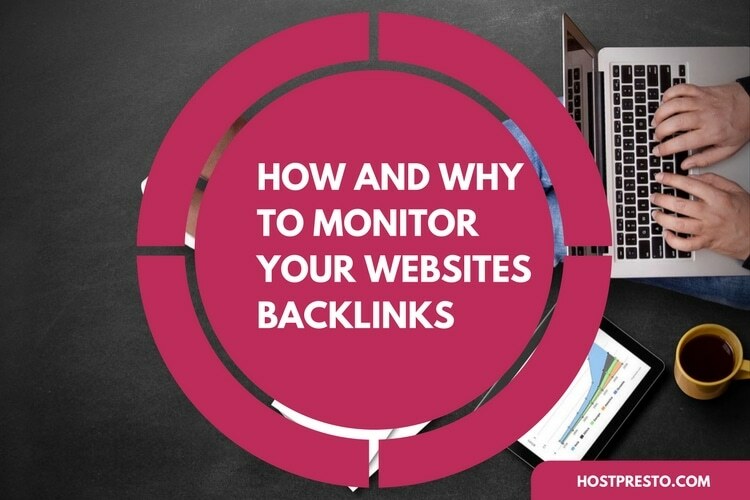 Additionally, the backlink checker ensures that you can see which websites are linking back to your competitors, while the "paid traffic" research demonstrates information about the paid search advertising your competitors might be doing. The more you learn about how your competitors earn traffic on their website, the easier it will be for you to create a more powerful plan to outshine them. Social shares show interest from Facebook, Twitter, Pinterest and LinkedIn. Organic traffic demonstrates how many people come to your competitor's sites from the search engine each month. Referring domains demonstrate how many unique websites link back to the article you're trying to compete with. The "Alerts" feature on Ahrefs helps to keep you notified whenever you achieve a new backlink or lose one. It also ensures that you're the first to know when your web mentions or keyword rankings change. With the "New & Lost backlink alert" you'll be notified whenever your backlink portfolio changes. You can also use this feature to keep an eye on the link-building behaviour of your competitors. Alternatively, the "Web Mentions" alert system allows you to track any mentions of either competitor brands, or your own website online. You can learn what people have to say about both you and your competition and set up alerts for any keywords that might be relevant to your business. This could help you to create more refined marketing campaigns in the future. At first glance, the Ahrefs SEO toolbar might not seem like a tool directly designed for competitor analysis. However, this unique system is a great way to keep track of what's going on with your competitors, and your own business. With the Toolbar, you won't have to open the Site Explorer Tool whenever you want to get metrics for a specific page, you'll just see them as soon as you go to that page. The Ahrefs SEO bar will also integrate SERPs into your browser, so you can see SEO metrics next to each website on the search engine result pages. This could help you to track your competitors based on a specific keyword. 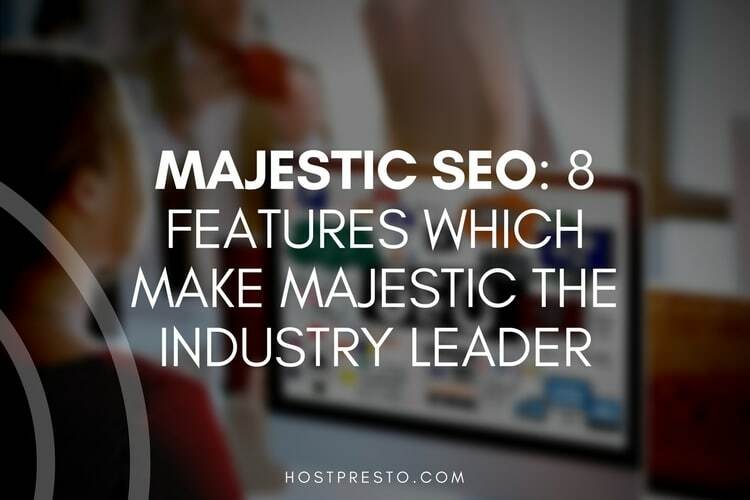 Finally, one of the best ways to get ahead in the current SEO marketplace is to make sure that you have plenty of high-authority backlinks leading to your pages. The Ahrefs tool ensures that you can analyse your own backlink profiles, as well as the link networks of your competitors, and discover potential opportunities for SEO growth. Ahrefs benefits from having one of the largest live backlink indexes available on the web today. There are more than 12 trillion known links to discover on the application, and the system crawls through 6 billion pages every day to keep on top of new backlinks. The index automatically updates itself with fresh results once every fifteen minutes, and that means that you're constantly ready to seize new linking opportunities whenever they might appear.